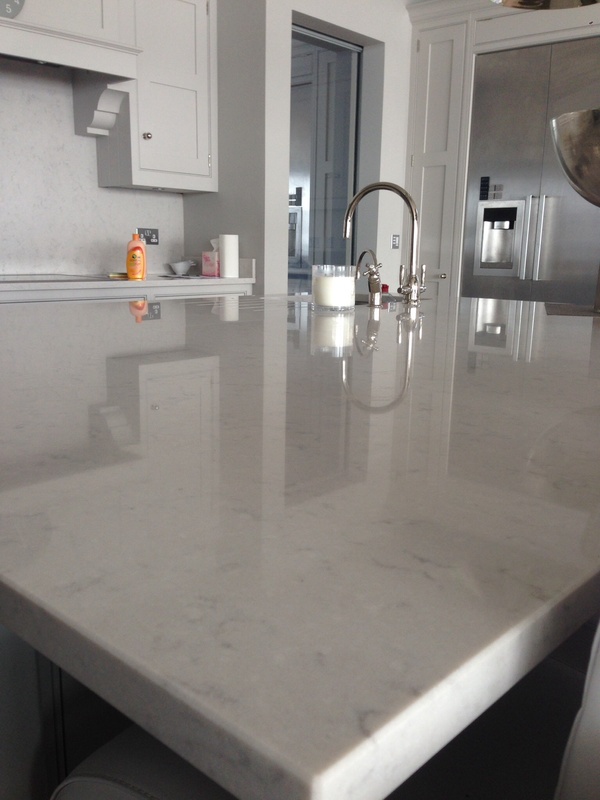 Marble is a very beautiful natural stone and has been used in buildings for thousands of years. It is Limestone that has been subjected to extreme heat and pressure. 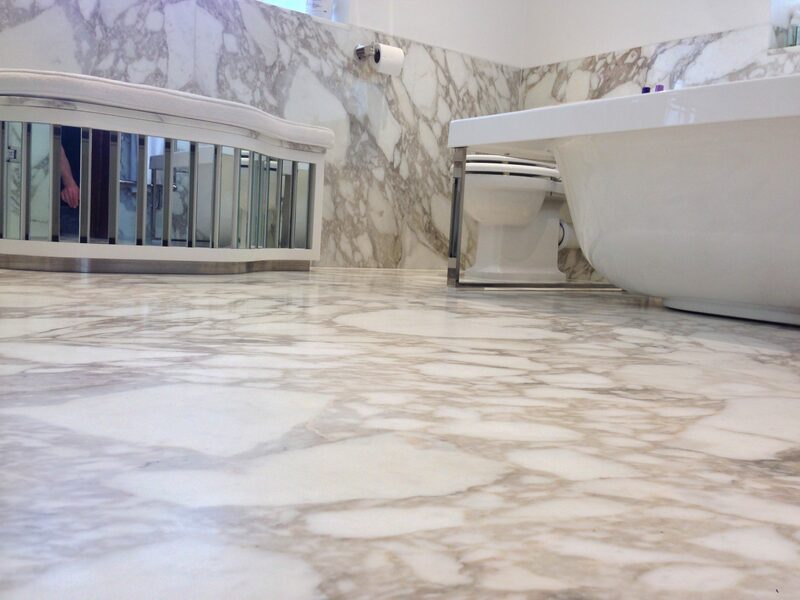 Marble floor polishing is one of the most highly skilled and time consuming services a stone restoration expert can provide. Cotswold Stone Floor Cleaners use specific porcesses including diamond polishing to develop the required finish. 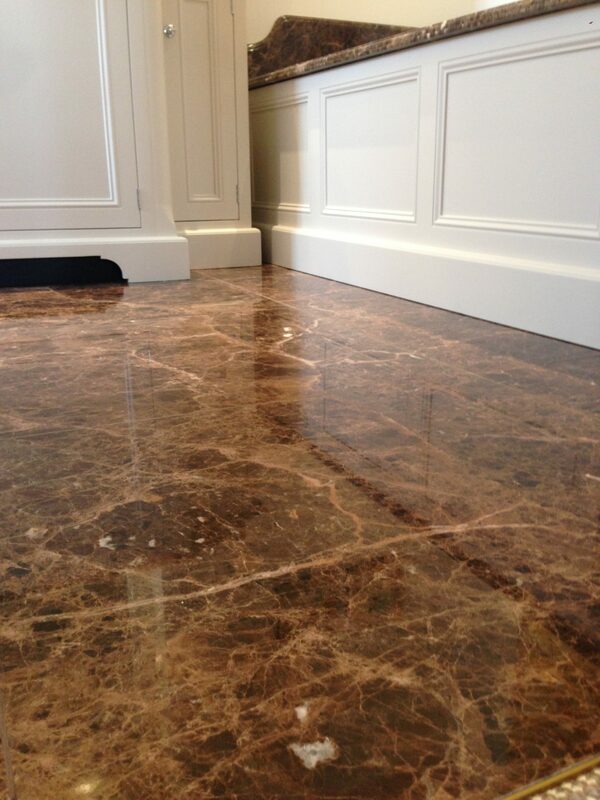 From honed to a high shine mirror finish we can taylor the floor to your individual tastes & requirements. We are professional marble stone floor cleaners and restorers based in Cotswolds, Cheltenham, Gloucester, Stroud & Cirencester. If you have a marble floor outside of this area do get in contact. 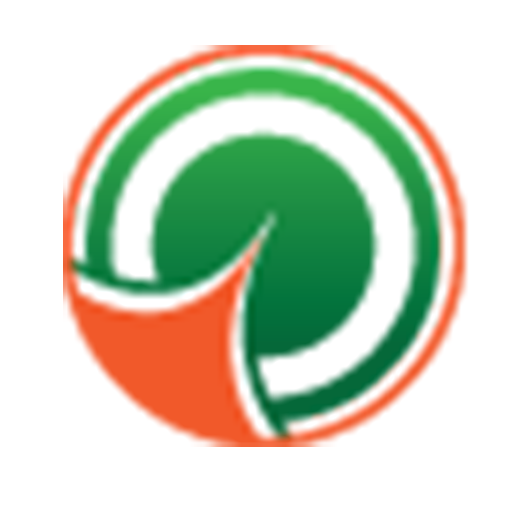 We regularly services floors al over the south of the UK.